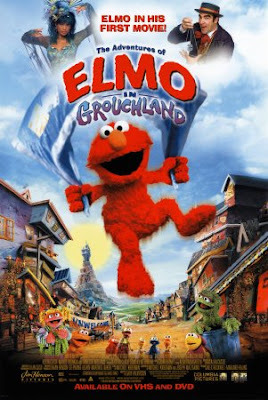 Have you ever seen "Elmo in Grouchland?" I'm sure not. 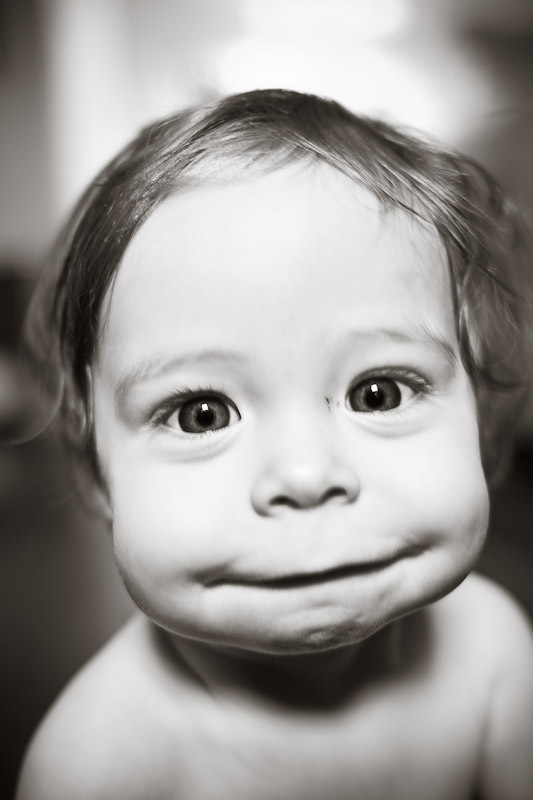 Unless, of course, you have a 2 year old (or so), or possibly nanny a 2 year old (0r so), or have a 2 year old little brother or sister. We have been watching it around the clock, oh, since, well, since I grew weary of "New Bob." The music is in my head (especially the "trash lady's" song as Knox calls her). It sounds like a cheesey Christian song. The more I watch it, the more I find Vanessa Williams' character offensive. After her song, she starts talking about raspberries. I tell you, she almost sounds...well, lets just say it is an inappropriate tone. Maybe I'm reading too much into it. But it makes me uncomfortable. I tried to find a youtube clip, but i could only find her singing her song; not the raspberries part afterwards. Oh gosh, yes, I've seen that movie about a dozen times. But I don't remember much about the trash lady (Vanessa Williams) since I'm usually zoned out by then. I do think that guy's eye brows are hilarious, though.